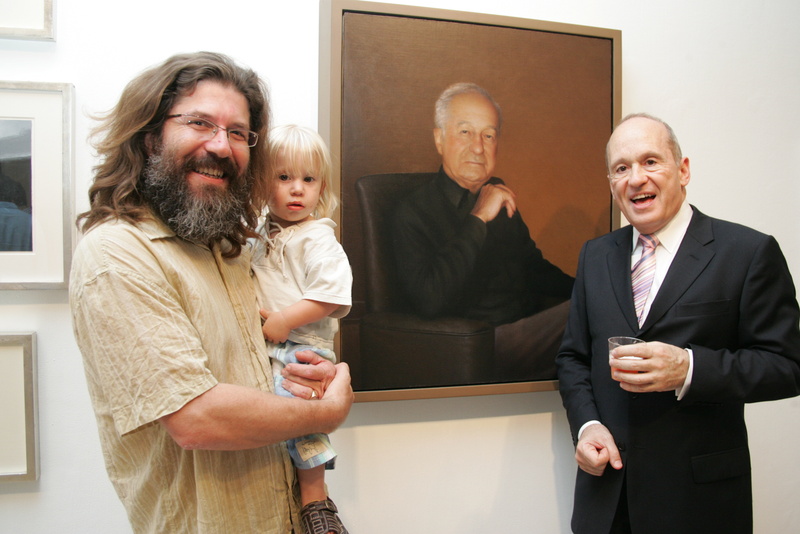 Marking five years since the death of Haim Shiff, the exhibition featured portraits of the late hotelier and collector, by 49 Israeli artists. 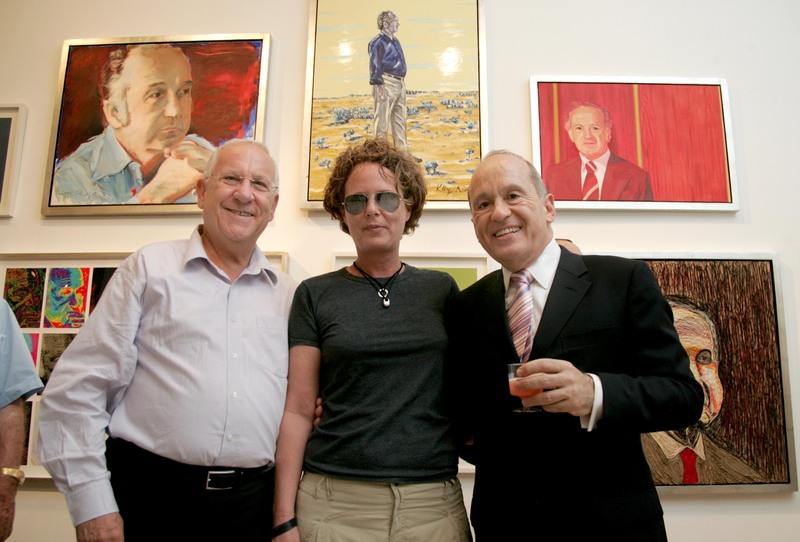 Arnon, Yigal. “Foreword”, from LeHaim. ed. Hana Kofler. 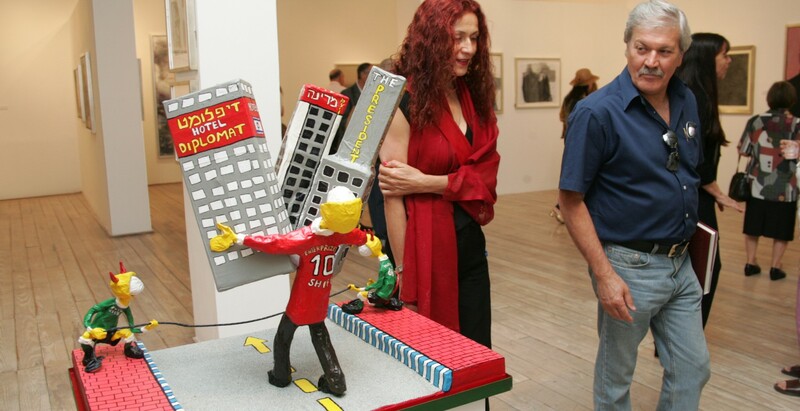 The Museum of Israeli Art, Ramat Gan, 2005, 272. Kofler, Hana. “LeHaim” from LeHaim. ed. Hana Kofler. The Museum of Israeli Art, Ramat Gan, 2005, 264-241.